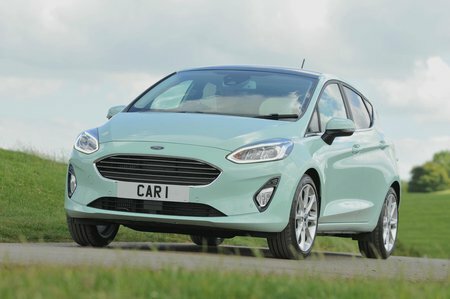 Ford Fiesta 1.5 TDCi 120 ST-Line 3dr 2019 Review | What Car? What Car? will save you at least £1,436, but our approved dealers could save you even more. We haven't tried this range-topping diesel engine. Unless you do a serious amount of miles, we'd suggest you look at one of the 1.0 Ecoboost petrols instead. Diesel engines rarely make sense in cars this small.